Thanks to the pultrusion and pull-winding processes, we can offer a complete range of light industrial carbon fibre tube rollers with bending modulus between 110 and 300 Gpa. 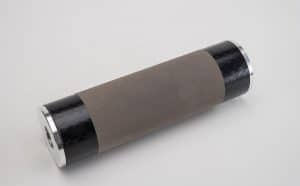 This continuous composite material profile process means that we can offer precision standard rollers with a optimal price to performance ratio. For those industrial applications where rollers are the heart of the manufacturing process, such as printing and converting, we can manufacture custom-made high-performance rollers. 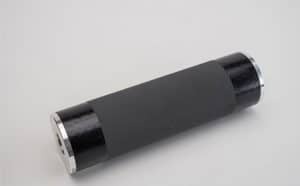 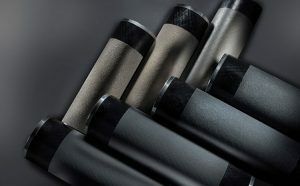 The rollers are all made using carbon fibre tubes, with a carefully developed internal structure conceived to ensure extremely high stiffness, high precision and large sizes.